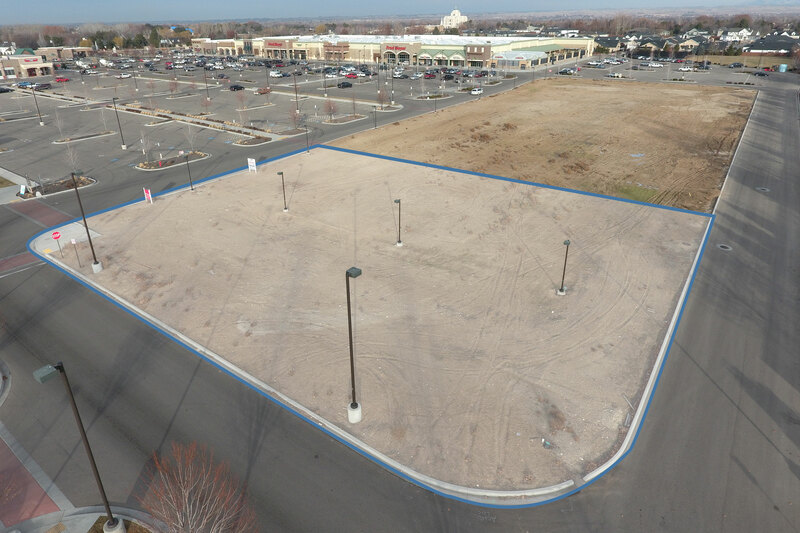 Salt Lake City, UT - March 1st, 2019 - Alturas Capital Partners is proud to announce the Alturas Real Estate Fund’s expansion into Utah with the..
EAGLE, ID - December 13, 2018 - The Alturas Real Estate Fund has acquired a pad at Eagle Island Marketplace in Eagle with plans to develop it into a..
BOISE, ID — September 6th, 2018 – The Alturas Real Estate Fund has acquired Cottonwood Plaza, a 43,426 square foot office property located at 350..
BOISE, ID — August 14th, 2018 – The Alturas Real Estate Fund has acquired 5804 Fairview, a retail property in Boise, ID. 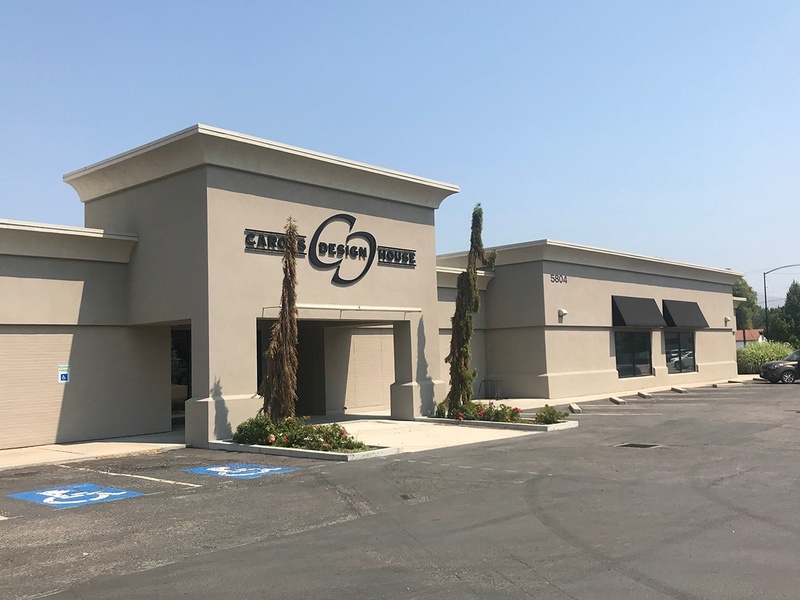 The vacant 22,500 SF retail..
EAGLE, ID — April 5, 2018 – The Alturas Real Estate Fund has acquired the Country Club Manor office property located in Phoenix, Arizona at 1221 & 1313..
EAGLE, ID — February 21, 2017 – The Alturas Real Estate Fund has acquired the Parkway Plaza Shopping Center located in Idaho Falls, Idaho. 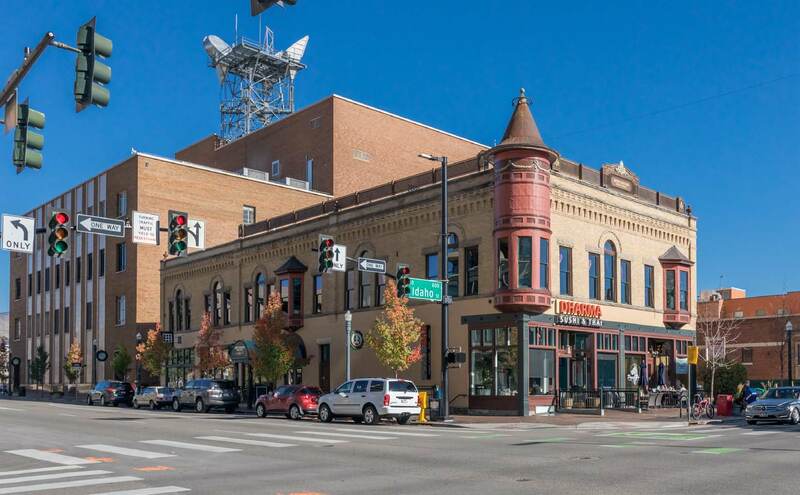 The 75,300..
BOISE, ID — July 5th, 2017 – Alturas Capital announced that it has acquired the Adelmann Building in downtown Boise. 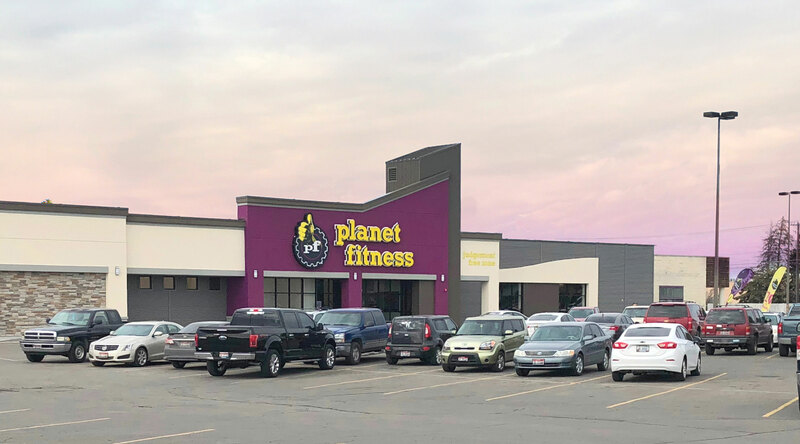 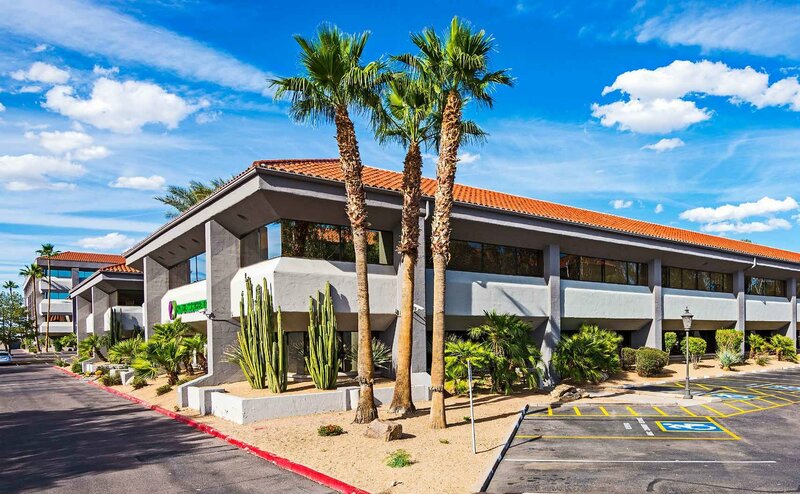 The multi-tenant 17,000+ SF..
Alturas Capital has acquired a 57,933 square foot multi-tenant office property in Phoenix, the first investment in Arizona for the company. 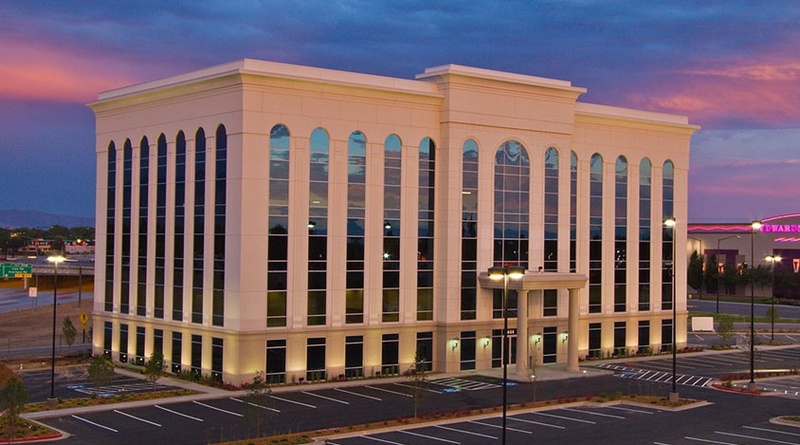 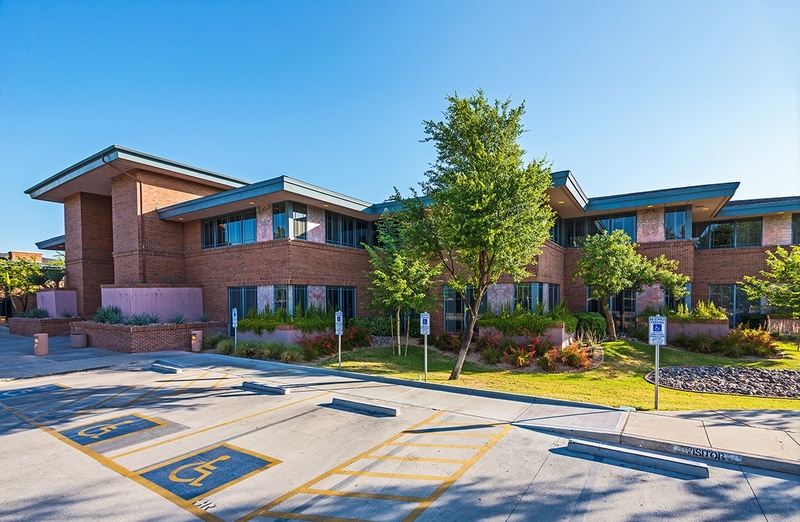 The..
Alturas acquires 83,000 SF Class A Office Building at 1444 Entertainment Ave. in Boise, ID. 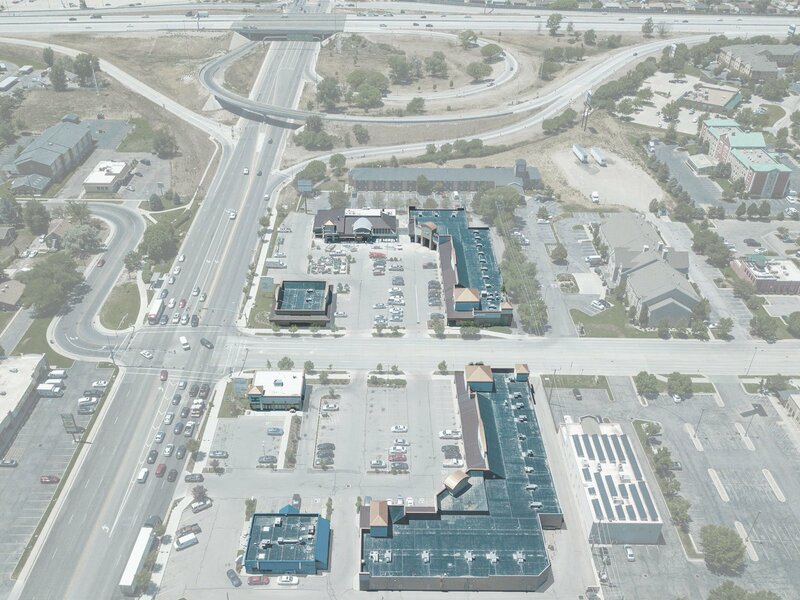 Alturas Capital has added a high-profile Boise building to its portfolio. 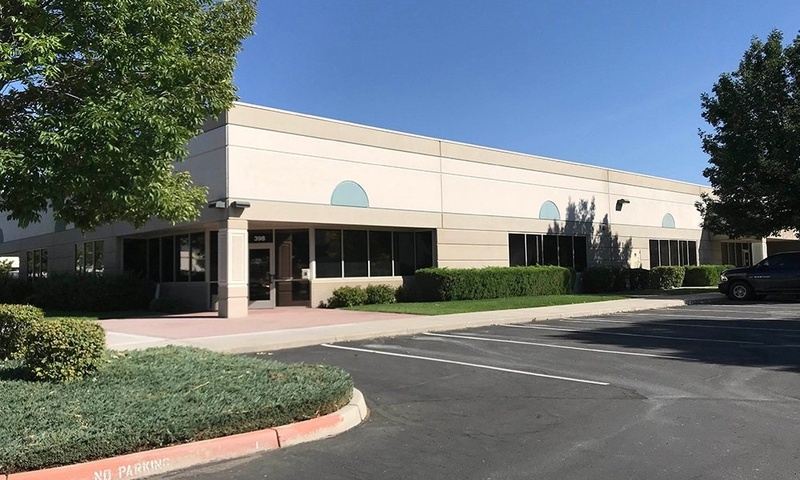 The building, located at 1444 Entertainment, sits near the intersection of..
Alturas acquired a pad building, part of the Treasure Valley Crossing in Nampa, ID in September of 2016.